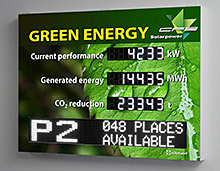 Besides the visualization of yield data the XC490 series offers to illustrate individual information and texts. 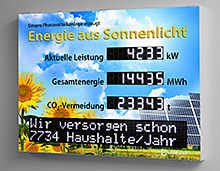 Whether marquee, blinking, two-lined with a character height of 50 mm or single-lined with a character height of 100 resp. 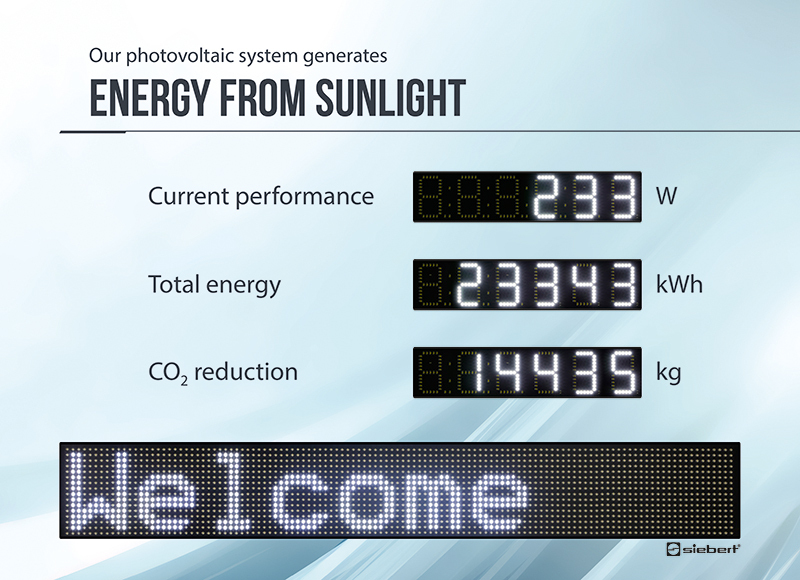 120 mm any desired text can be illustrated in different formatting. 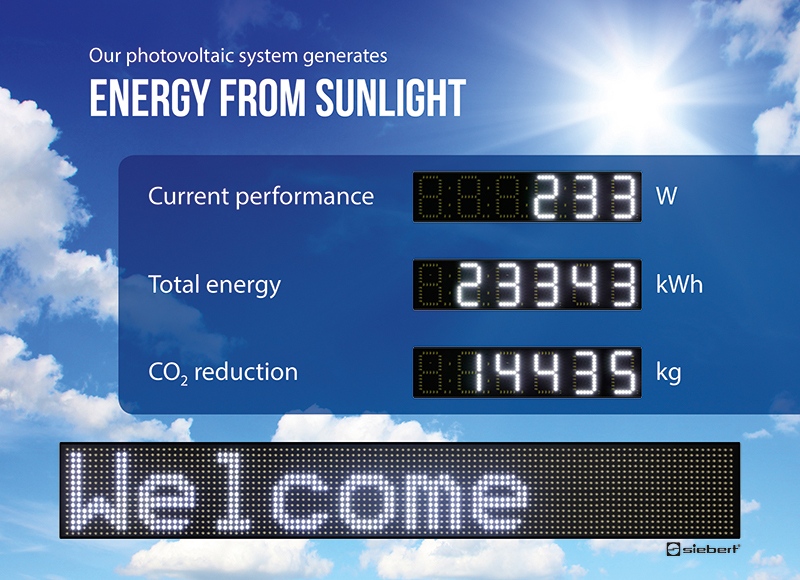 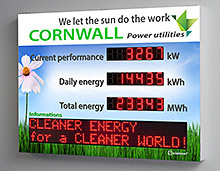 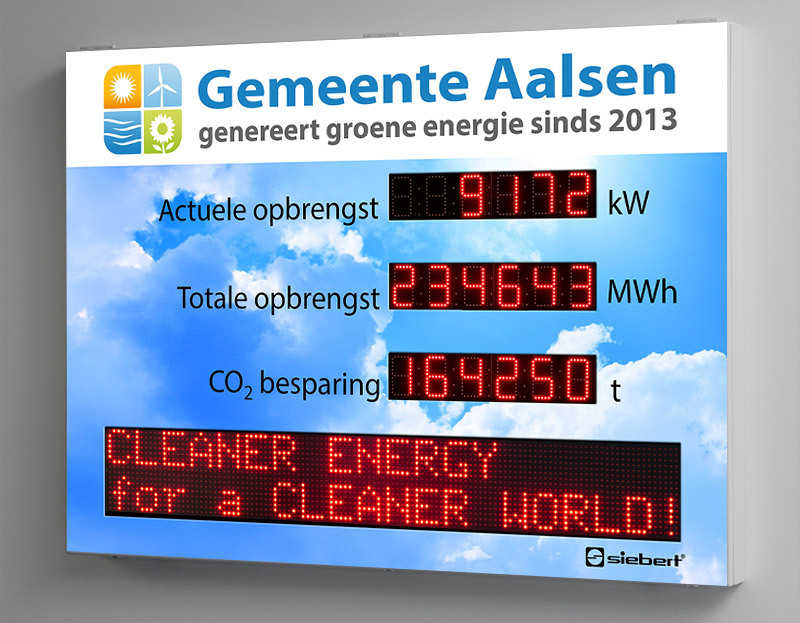 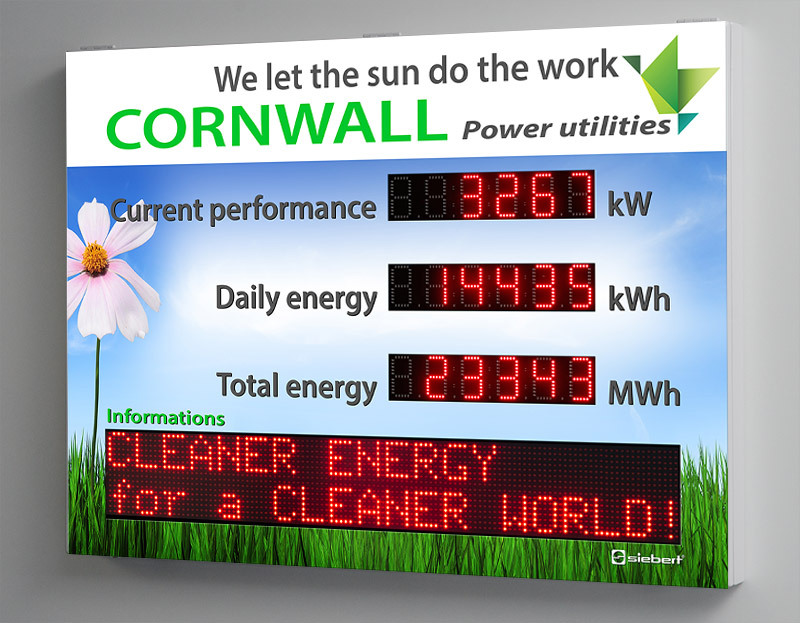 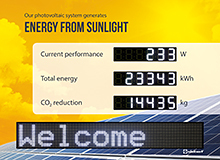 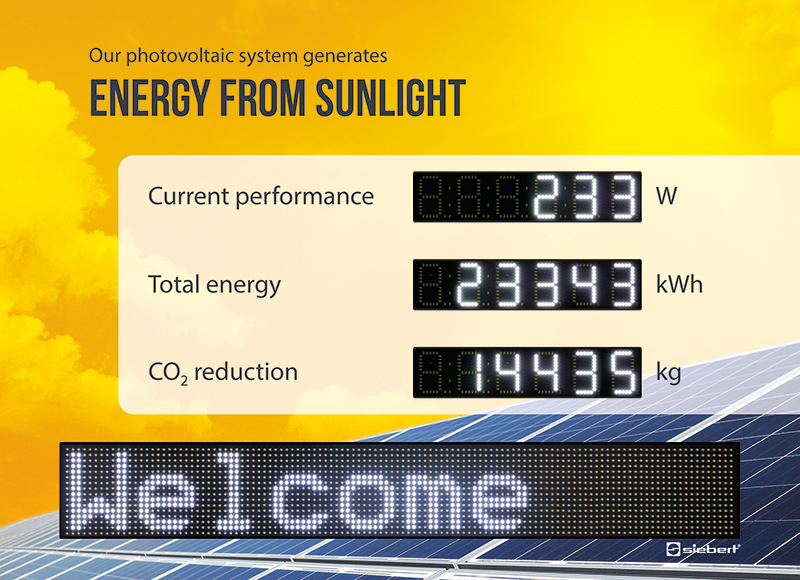 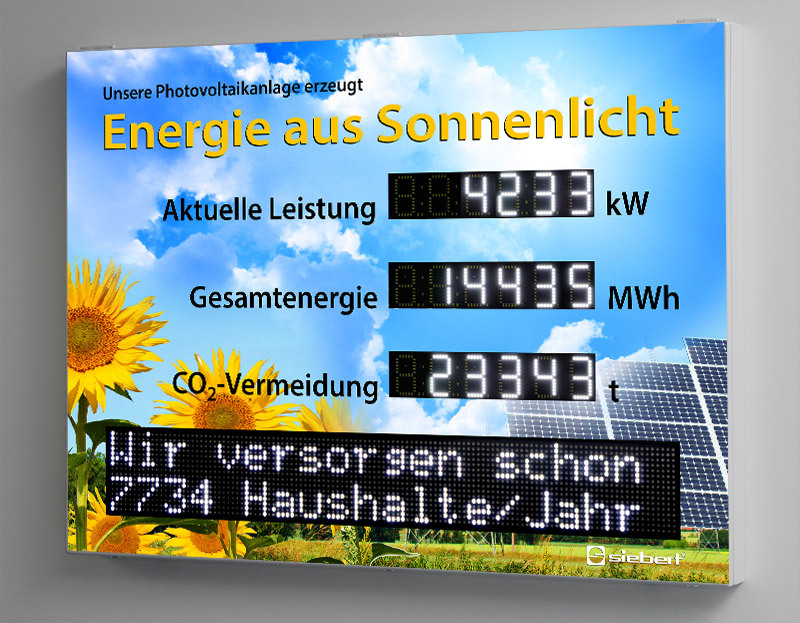 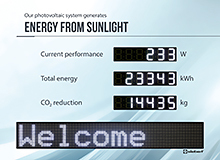 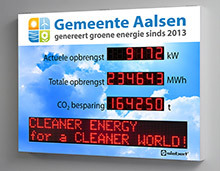 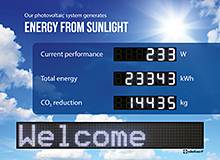 The additional text display allows the presentation of individual information and draws the attention to the display. 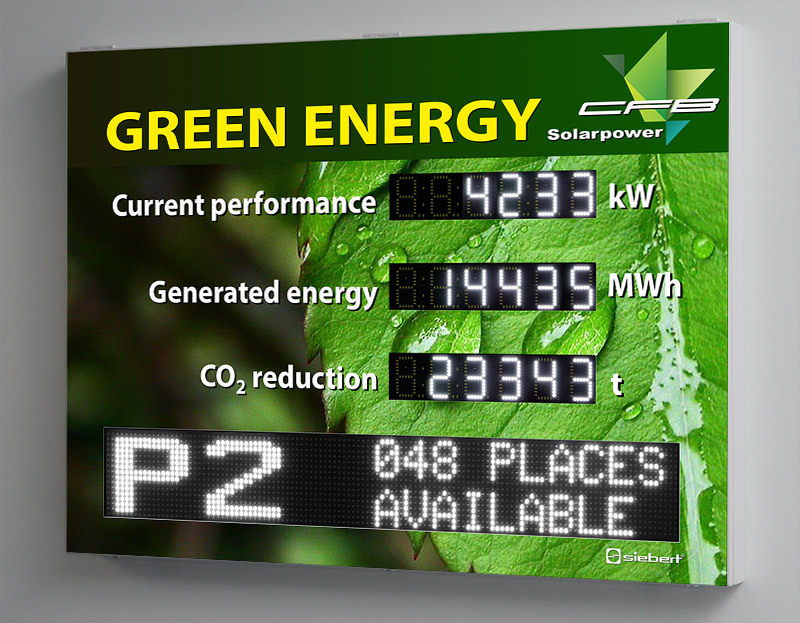 The digital displays of the XC490 series are especially suitable for sites in public areas or in harsh environments. 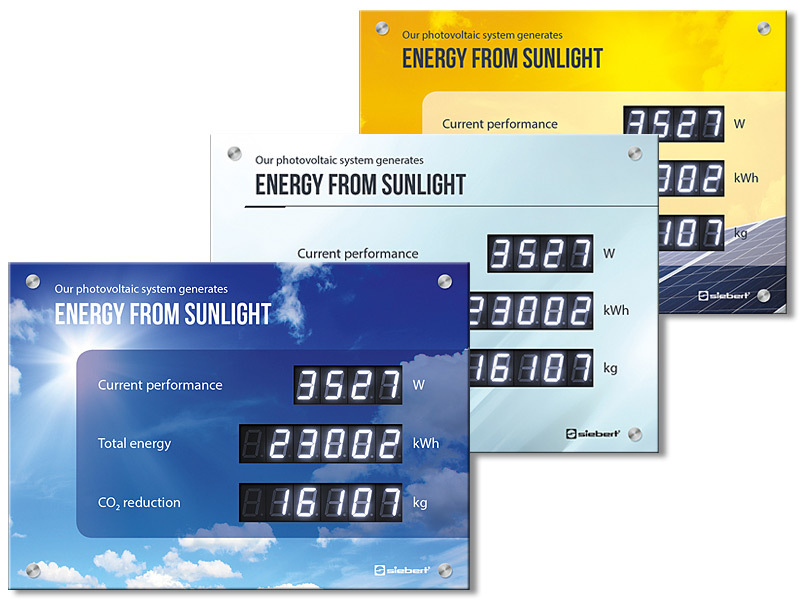 The robust steel sheet housings offer a wide protection against external influences on the display.